The November issue of Mojo magazine (out now in the UK) carries a 7 page article on Paul. Some new (for me anyway) photos including one of Paul and Art in the studio in 1964 with both playing guitar! The interviewer, Phil Sutcliffe, writes a well researched piece which is obviously timed to co-incide with the UK tour. Today is Paul Simons 65 birthday and we all wish him a wonderful party, health and a still a good voice for the future. 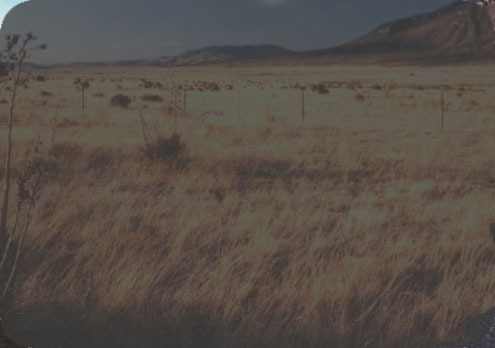 Hopefully Paul can celebrate his birthday with his wife and children - although we have heard that Edie Brickell will be the musical guest on Jay Lenos �Tonight� show this evening. US fans should watch the show, maybe Edie sends here birthday wishes to Paul on Lenos show...? 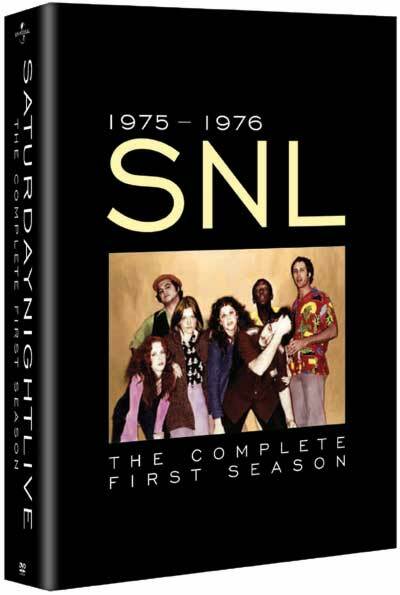 On dec 5 2006 the 1th season of the comedy show �Saturday Night Live� from 1975 will be released on DVD in the U.S.A. This also includes the 2nd episode on which Paul Simon was the host and musical guest, with special appearances by Simon and Garfunkel. Legendary musician Paul Simon visits �Saturday Night Live� Executive Producer and friend of over thirty years, Lorne Michaels, at the �SNL� set. They reminisce about the early days of �SNL� and Paul�s numerous and seminal appearances on the show. They discuss music, comedy and show business - then and now. Later, over dinner, the twosome converse about their creative process, friendship and being family men. Both formats backed with a classic Paul Simon track taken from his illustrious career. 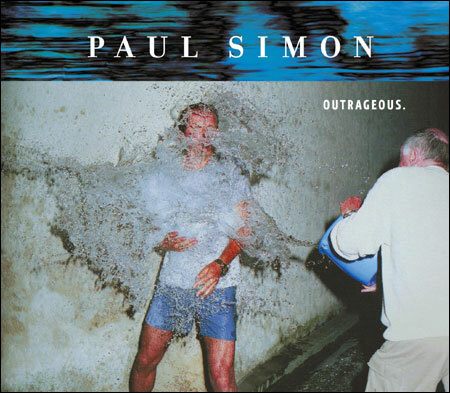 �Surprise� is the first album that Paul Simon has worked on in collaboration with the legendary Brian Eno. The result is a captivating collection of songs captured in mesmerising style with Eno�s inventive sonic landscaping which also features contributions from Herbie Hancock, Bill Frisell and Steve Gadd.